Vail's mid mountain snowstake showed a whopping 11 inches when the final 24-hour tally was recorded on the morning of Saturday, Jan. 19. Vail uses their mid-mountain snowstake to record the resort's new snowfall every morning, clearing the stake, which is displayed on camera. Without a doubt this new snow, on top of all the wonderful snow Vail has recorded this season, contributed to a busy Martin Luther King Jr. holiday weekend in Vail, with crowds flocking to the mountain to enjoy all the fresh snow. Many workers enjoy a Monday holiday from the job and make a weekend of it in Vail. Luckily there was plenty of open terrain and plenty to do. Our favorite event to check out on the mountain is taking place over on the Cookshack run all weekend. 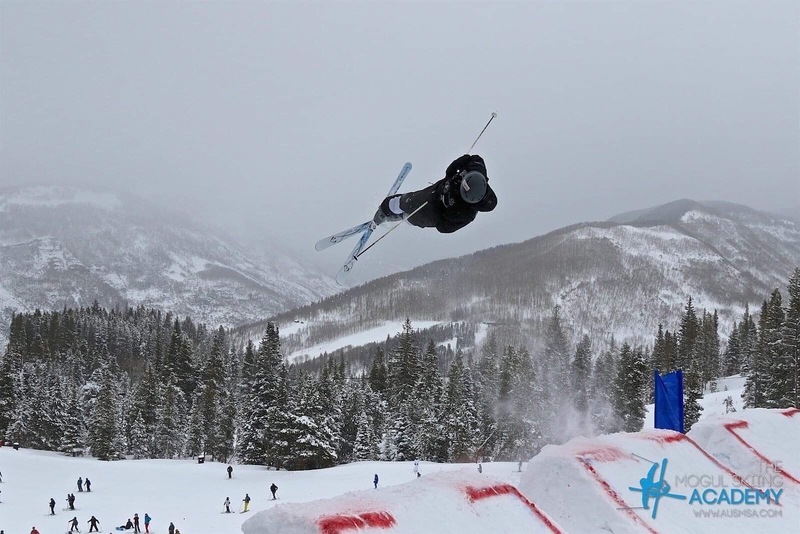 Vail is hosting many North America Cup-level competitors (that's one level below World Cup) from around the region in a Rocky Mountain Freestyle competition on the Cookshack run. The highly visible event is a fun one to check out if you want so see some of the athletes who could be competing in the next Olympics. Spectators can gather on the side of the Cookshack run for a great view of the second jump on the course, where the athletes perform huge backflips and 720s. The competition takes place from 10:30 a.m. to 3:30 p.m. through Monday, if you're riding Chair 2, you can't miss it!